Not sure what to buy for that special someone this holiday season? 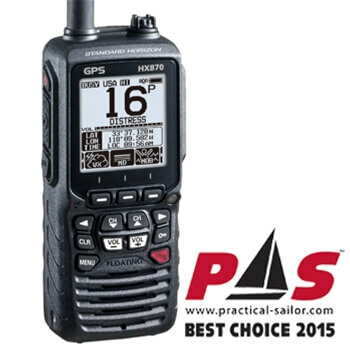 Standard Horizon’s HX870 is a must have for any boater. 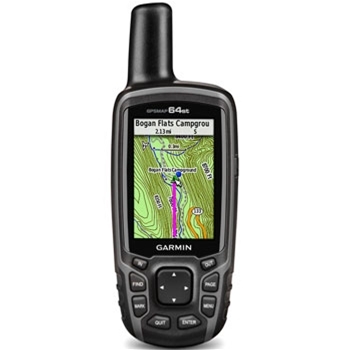 6 Watts of Transmit power, a built in 66 Channel WAAS GPS receiver with DSC Calling, E2O (Easy to Operate) Menu and the ability to float the HX870 includes an oversized 2.3” display, storage for 200 waypoints and 20 routes. 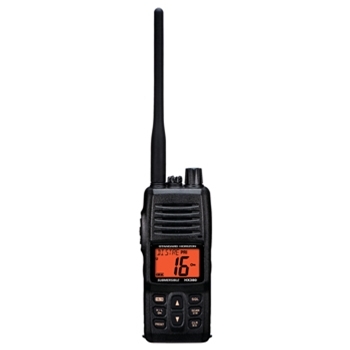 Standard Horizon’s HX40 is a compact, waterproof handheld VHF radio with 6W transmit power, 600mW loud audio output, and full scanning operation. 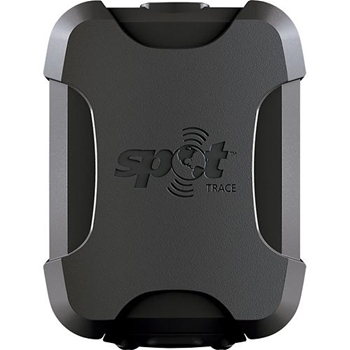 Order Now Through July 31st, 2019 and get a $20 Mail-In Rebate From Standard Horizon! Garmin’s next-generation eTrex 20X is a top choice for the outdoors. 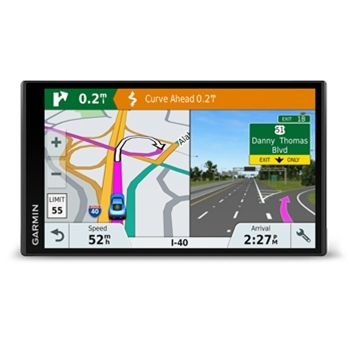 A higher resolution, bright 2.2” sunlight readable display, expanded 3.7GB of internal memory and WAAS enabled GPS with HotFix for quick and accurate position. 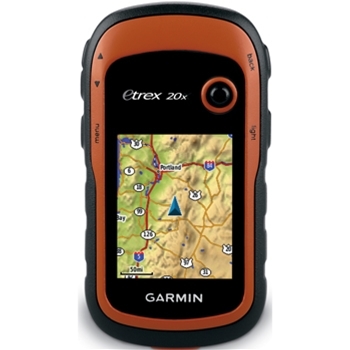 Fully customizable, rugged and waterproof – the eTrex 20 x can handle whatever you throw its way. 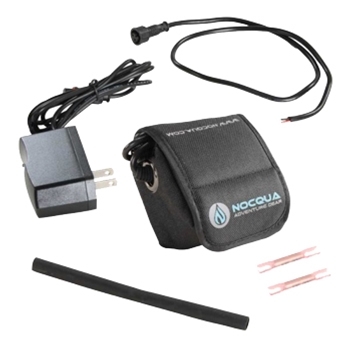 The Nocqua 4.4Ah Pro Power Kit with Rechargeable 12V Lithium-Ion Battery Pack is rugged and water resistant. 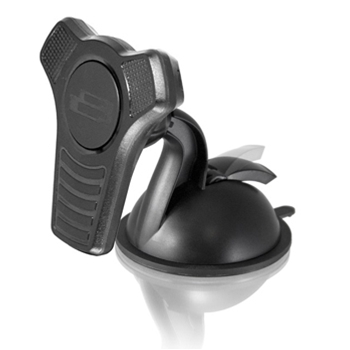 Designed to Power Your Outdoor Adventures! 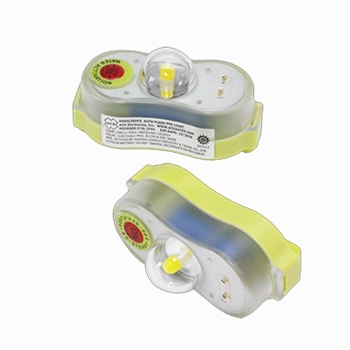 The 4.4Ah is rated for all 12V devices, the Nocqua Pro is the perfect solution when needing a lightweight power supply on the trail or on the water. 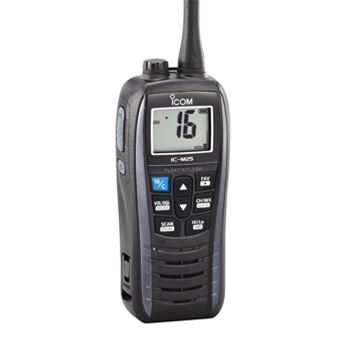 Icom’s M25 is available in three colors and offers 5W of output power. 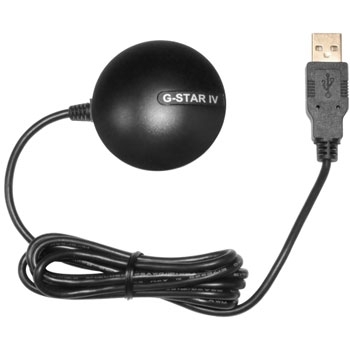 Built-in 1500mAh lithium-ion battery provides up to 11 hours of use and can quickly and easily be recharged with a USB Cable. 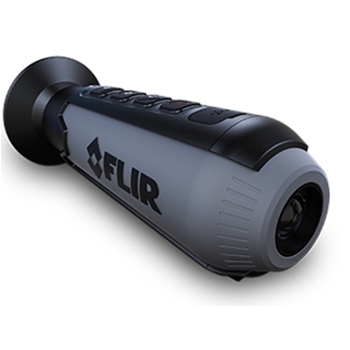 Float’n Flash, AquaQuake Draining, Slim and Lightweight Design with a large LCD Display for clear viewing of channel #’s and status icons. Preloaded 100K Topo Mapping! 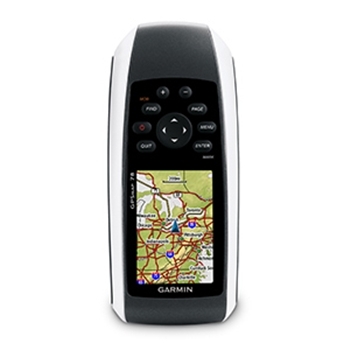 Garmin’s GPSMAP 64ST Handheld Mapping GPS offers a High-sensitivity GPS and GLONASS receiver with quad helix antenna. 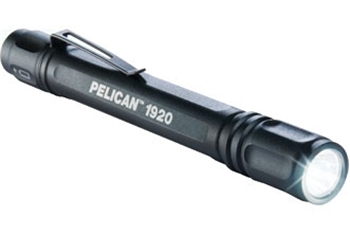 3-Axis Electronic Compass and Barometric Altimeter. 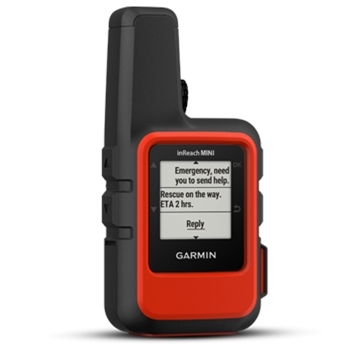 Over 250,000 Preloaded Geocaches and Expandable Memory for additional Mapping. 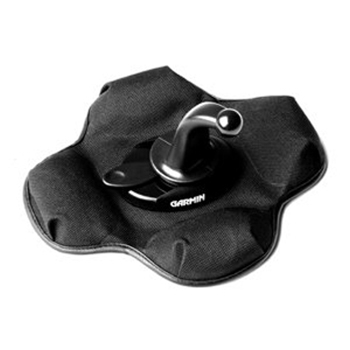 Keep everything in one place! 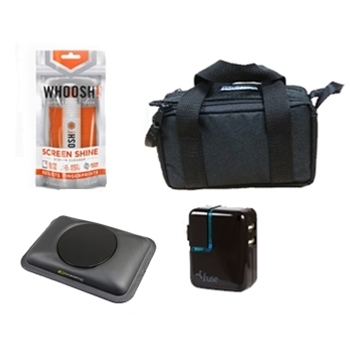 The XS770 Deluxe Nylon Tote Bag is a must have for anyone with an Automotive GPS with up to a 7" Display or any other electronic device. 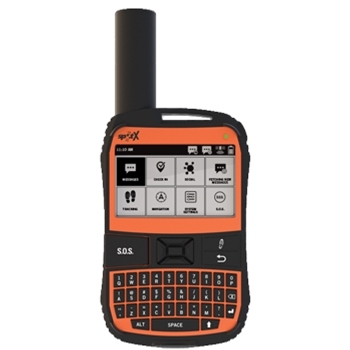 The eTrex 10 GPS unit is a basic, easy to operate handheld GPS for both a beginner and expert user. 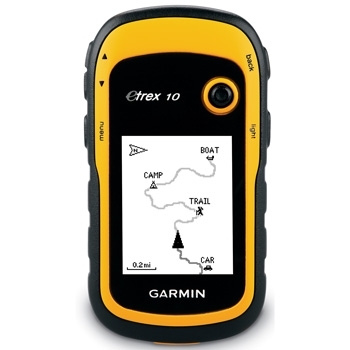 If you are looking for a handheld to keep you on track without all the bells and whistles, the eTrex 10 is perfect for you. 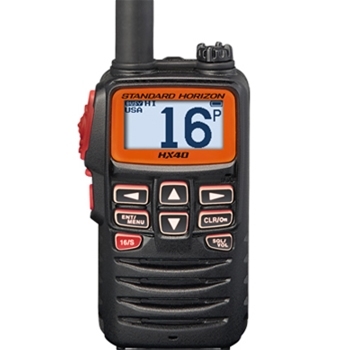 Standard Horizon’s HX380 Commercial VHF comes packaged with a1600mAh Lithium Ion Battery, 40 Programmable Land mobile Channels, 5/1W transmit power, NOAA weather channels with weather alert and all USA, International and Canadian Marine Channels. 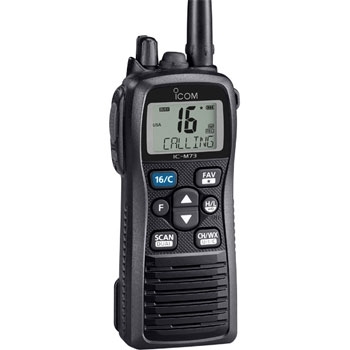 The Icom M73 is a slim and stylish Handheld VHF Radio that provides 6 watts of output power, a clean ergonomic design and an IPX8 Submersible Plus Waterproof rating. 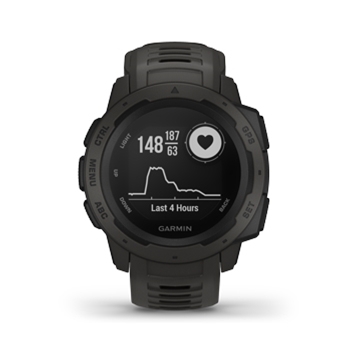 A rugged and reliable GPS watch built to MIL-STD-810G, the Garmin Instinct is available in 6 colors and tracks multiple GNSS (GPS, GLONASS and Galileo) receivers. 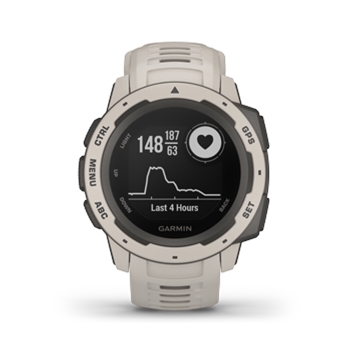 Includes preloaded activity profiles, smart notifications and a battery life of up to 14 days in smartwatch mode! 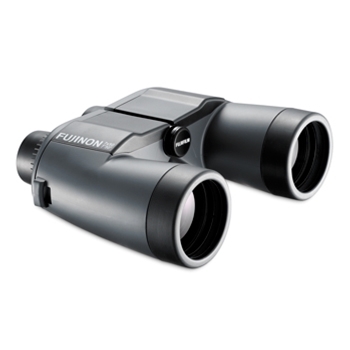 The Fujinon Mariner 7x50WP-XL Binoculars binoculars that are durable and lightweight. 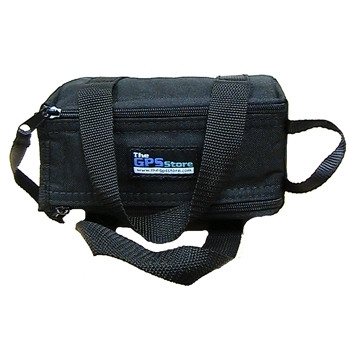 Designed with waterproof seals and they float when used with the flotation strap provided.